Forex robots are one of the few ways to automate trading in financial markets. 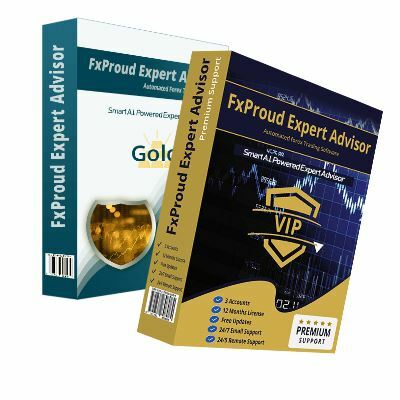 Traders around the world use automated advisors with execution on the Metatrader trading platform. Many bots can be downloaded for free, and for some you have to pay a few tens or hundreds of dollars. But how to determine that this or that Forex robot does not squander a deposit and show a stable profit (even if it is small)? For this, an independent group of traders and analysts have created this portal – forexrobotexpert.com. To finally determine the best Forex robot! A Forex robot is an automatic algorithm that is presented in the format of several files. They are transferred to the root folder of the trading terminal. When the robot is activated on a specific chart, the algorithms are activated based on the selected settings. They trade robots fully automatically, opening and closing deals on a chart with Internet access available. Technical indicators are used to determine entry and exit points. And some robots do blind work at all. The danger of using automated advisors is that such helpers rarely take into account fundamental factors. And this means that even when using indicators, robots can make mistakes by draining a deposit or providing a drawdown of 50-90%. Despite the potential risks, automated advisors are gaining more and more popularity. This is due to the fact that you can trade in financial markets remotely, without manual forecasting and analysis. Information about free Forex robots is freely available. But about paid bots all information is often presented on the official website of the developers. And the user is very difficult to distinguish in advance prepared screenshots from real facts. As a result of a thorough analysis and comparison, the best Forex robot is determined. The comparison and analysis are carried out in accordance with the type of robot. After all, they distinguish indicator and non-indicator advisors, bots with the Martingale system, retailers, trend robots, and others. 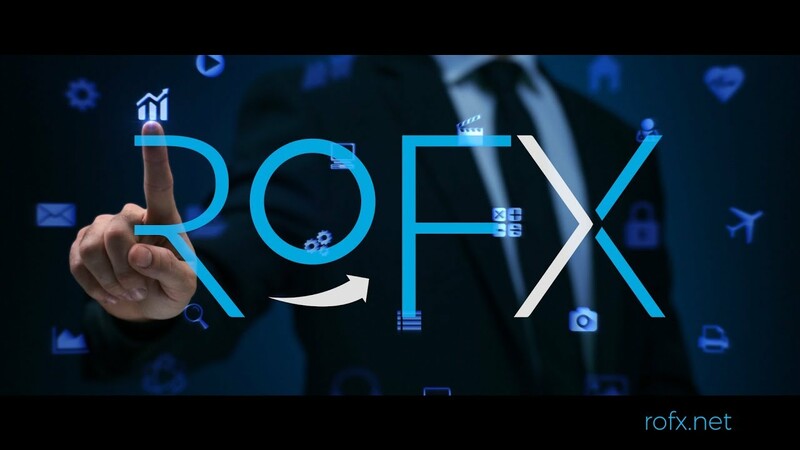 On our website, where presented on Forex robot review, has been developed a convenient search system for the necessary information. You can enter the name of the adviser in the search window or find the necessary bot from the list of categories (part of the sections described above). We don`t call anyone to use this or that bot, we don`t advertise any advisers on the site (even paid and expensive). Based on the experience of our team, more than half of automatic Forex bots do not pass the potential test and are not recommended for use. You can find out all the details in the expert reviews / descriptions. To study the detailed principle of operation of various automated trading systems. Only such a thorough approach will optimize and automate trading.